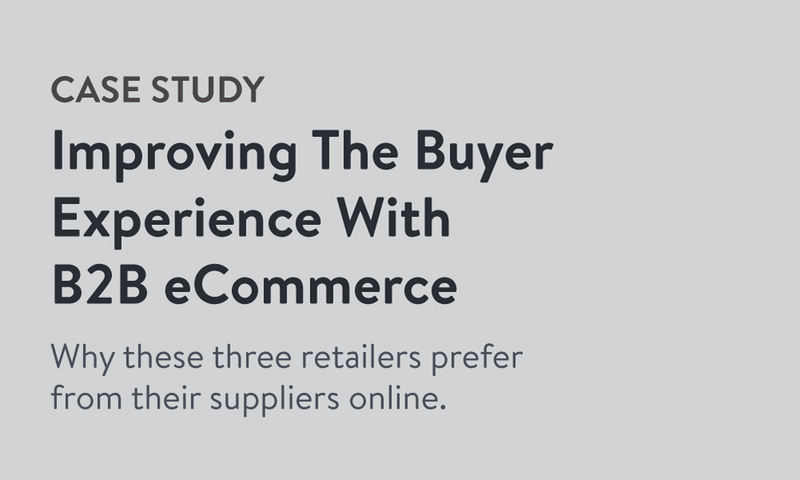 By offering a more convenient ordering process, better order accuracy, and greater information access, B2B eCommerce portals enhance the overall buyer experience, making it much easier for retailers to do business with a supplier. This case study provides real-life examples of retailers who have benefitted from placing orders from online portals powered by Handshake, and how they’ve become more loyal customers as a result. The challenges of manual order submission that these buyers faced pre-online ordering. How B2B eCommerce has led to more accurate orders, better management of backorders, more convenient ordering, and better access to order history. 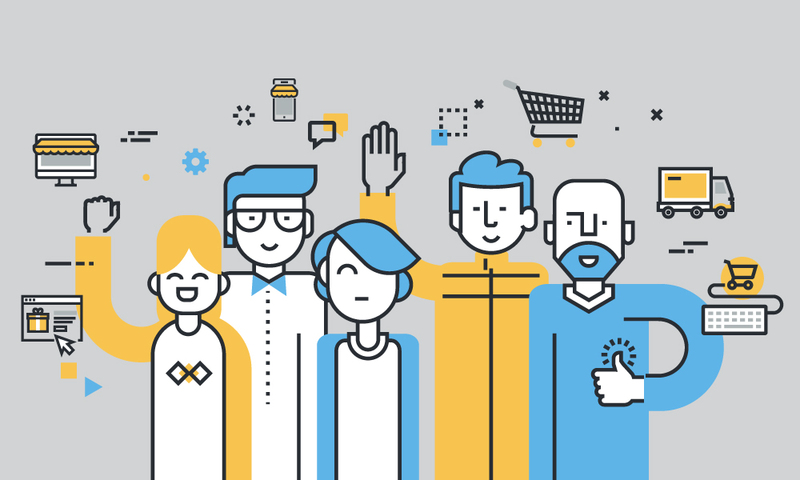 The critical importance of focusing on the buyer experience in a competitive marketplace.